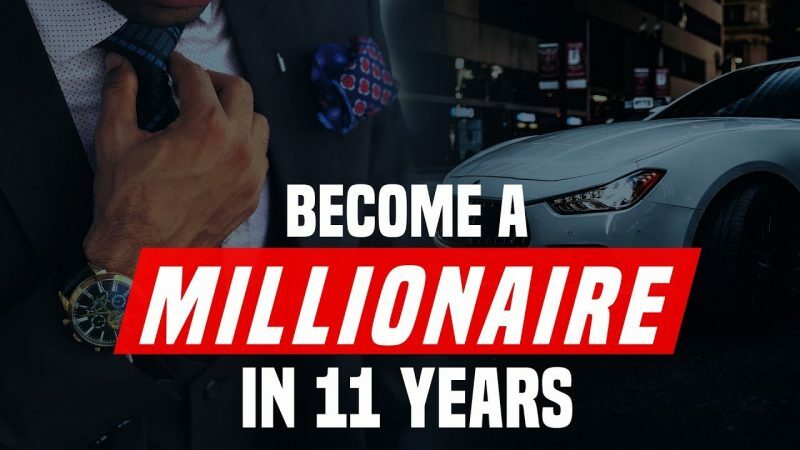 In this video, I breakdown a roadmap of how you can become a millionaire in 11 years. Obviously, this is something that you have to work at diligently, have intense focus and be willing to make many sacrifices, but it’s possible for anyone. Use this video as a tool and motivation to implement things in your life right now that will help you grow wealth and passive income. Inspired!!!!!! 🙂 I am doing a few of these things today. Thanks Jon! Great breakdown. This video has very valuable content for me and is extremely helpful for me! Thank you for sharing these pearls of wisdom! Business advice, personal money advice, and life advice. Thank you Professor Jon. Nice! I definitely agree. As long as you have a strategy, determination & focus you can become a millionaire.